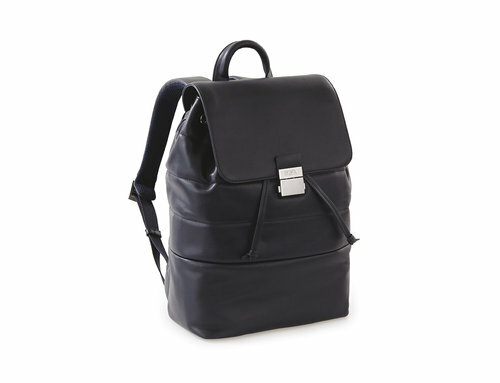 Leather backpacks and with technical materials. 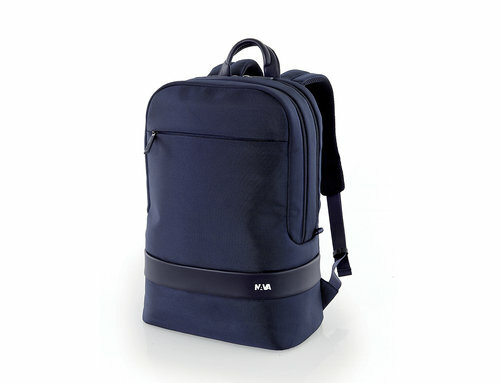 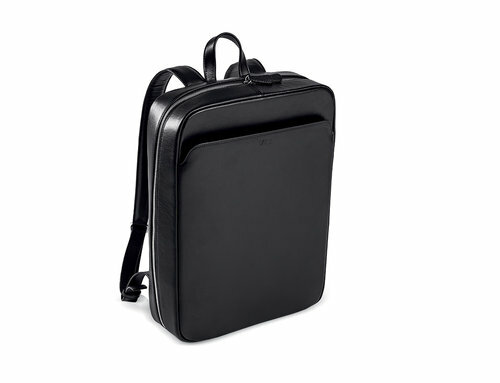 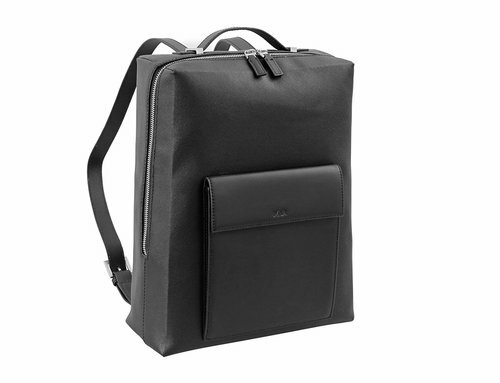 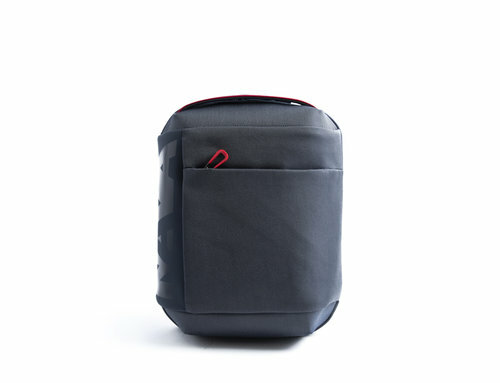 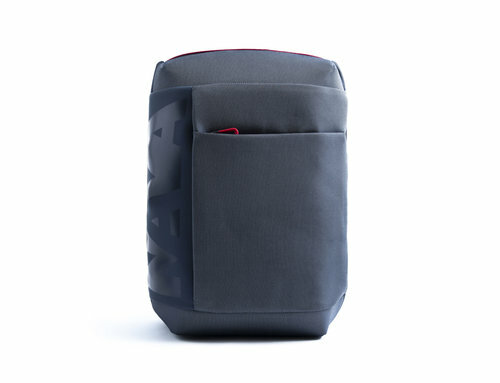 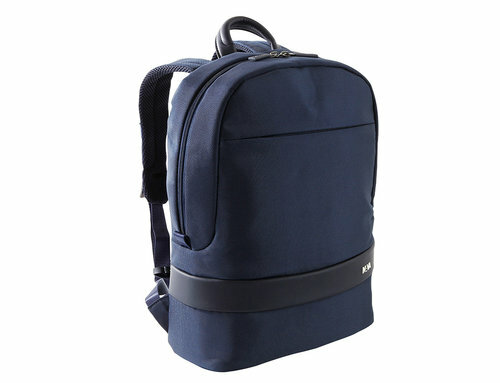 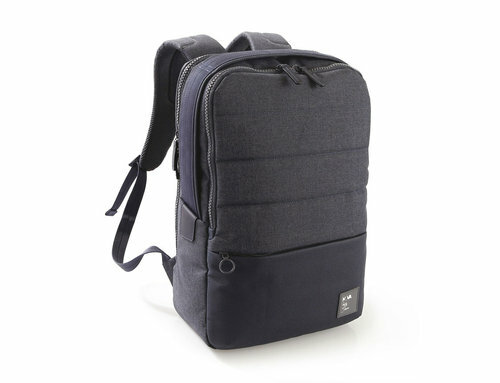 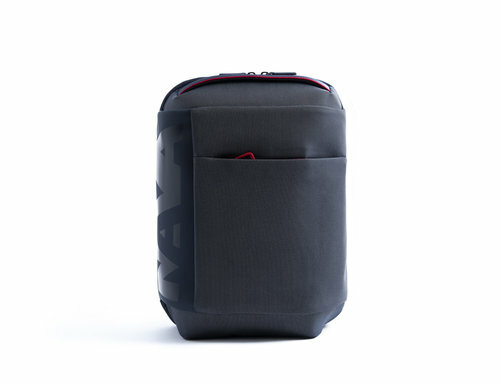 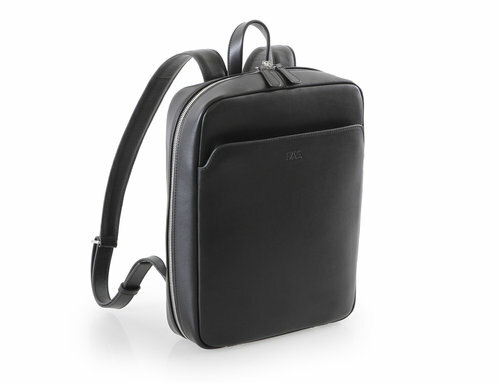 Backpacks PC with protective pocket for computer or MacBook Pro and iPad or Tablet. 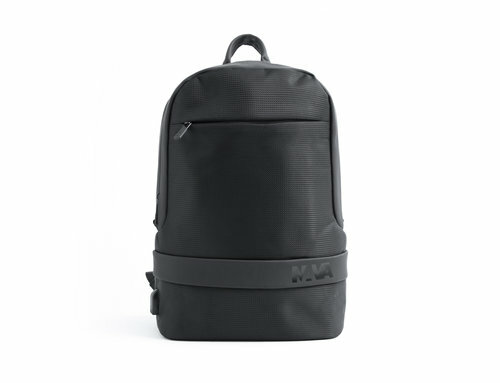 Technical backpacks for everyday use, for work and for leisure time. 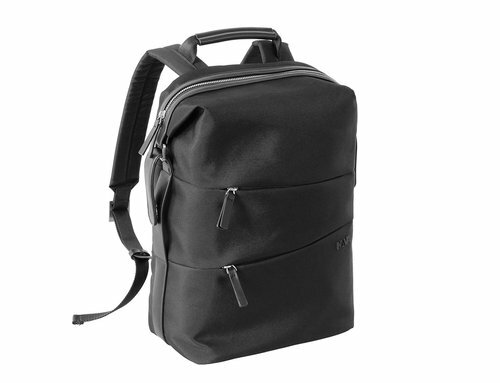 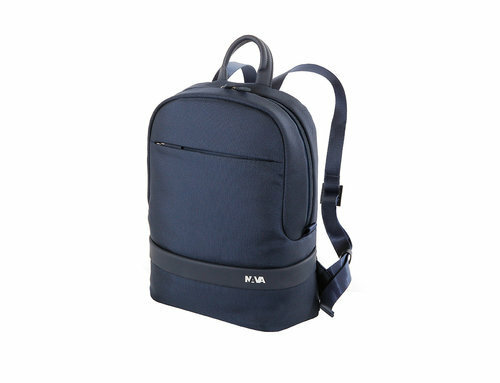 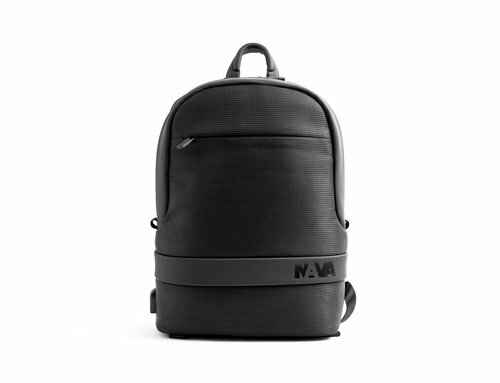 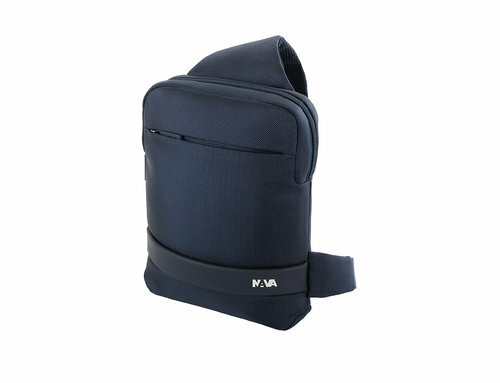 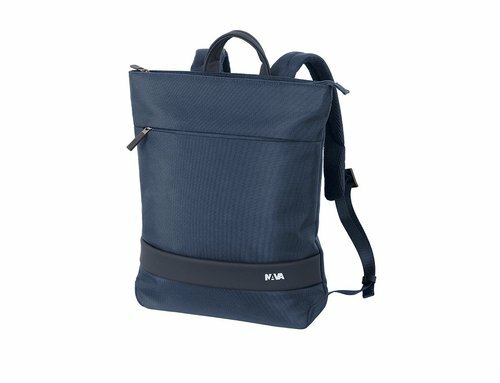 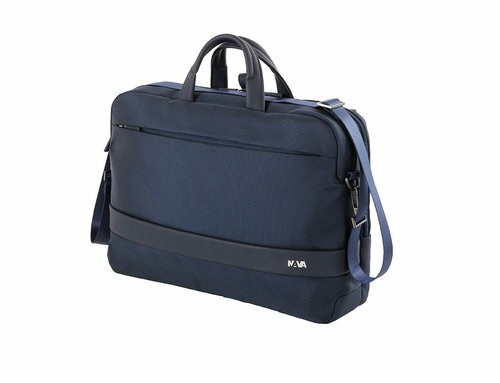 Easy+ backpacks and all other Nava collections for men and women.